My blogging career has had a rough patch. I think a lot of it has to do with the fact that I am blogging for multiple companies, multiple times during the week. So when/if I do have some free time, I browse Pinterest and relax instead of writing about ME. I will try to change that because I really do miss blogging. I miss my interactions with you love ladies too!! So - I am going to try to make a "comeback" with a Thankful Thursday post! There are so many things to be thankful for. Lately I have been extra moody (V can attest to that!) and I'm not sure why. I think this list will help me focus on how great life really is and how the little things should not and do not matter. My fun pups! Even though they do drive me crazy and little Chance likes to wake up an hour before I need to be up and keep me up (probably the reason for a lot of my moodiness!) - I love him dearly. Chewy & Chance have a BLAST together. & Chance now has a very loving and fun home. I cannot WAIT for our little cruise getaway to the Bahamas. I need some quality time with my hubby and some sun in my life!! I helped host/plan my cousin's bridal shower this past weekend. 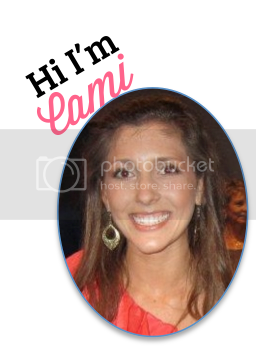 Her wedding is April 26 - coming up so soon! I am blessed enough to be a bridesmaid. It's so special to me that I get to be apart of her big day in such a special way. Speaking of the bridal shower - I had such a fun time making all of the decorations! I LOVE crafting. 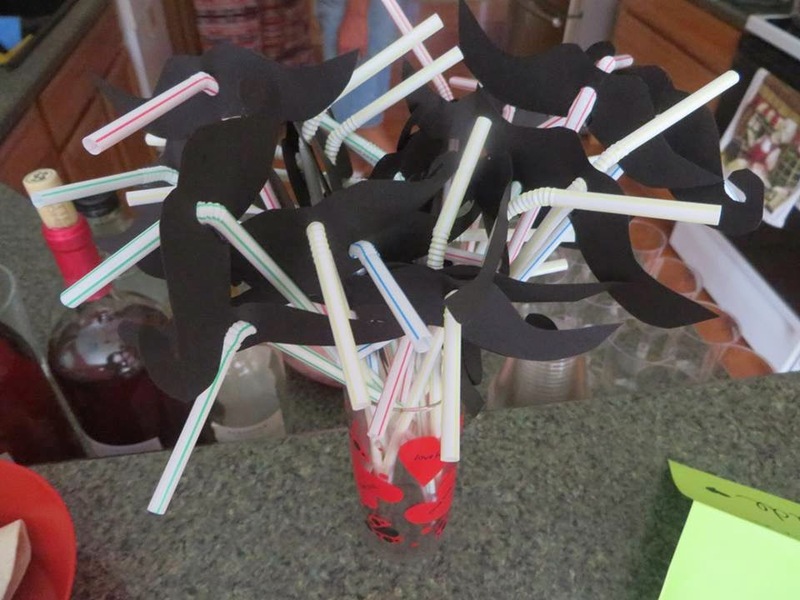 I went with a mustache theme...mustache straws, toothpicks, banners, etc! 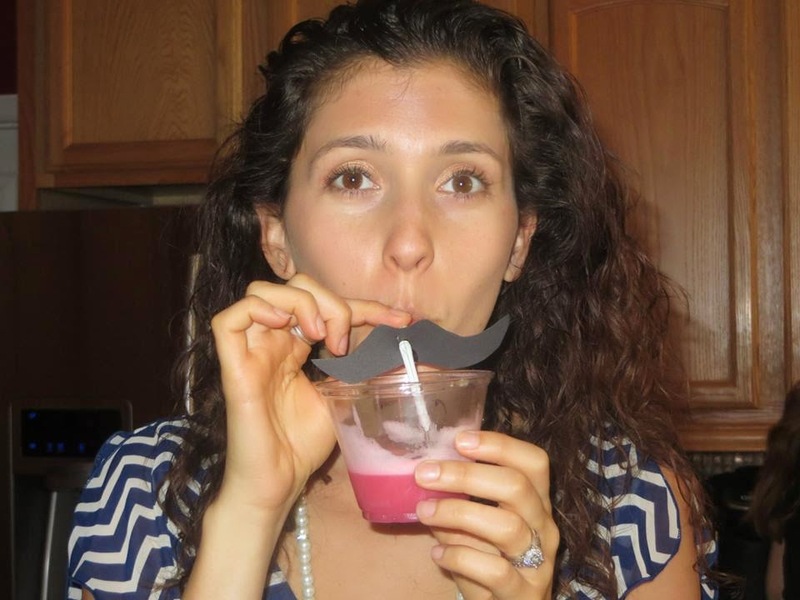 The favors were candy shaped mustaches. Coconut oil - I am so thankful for! 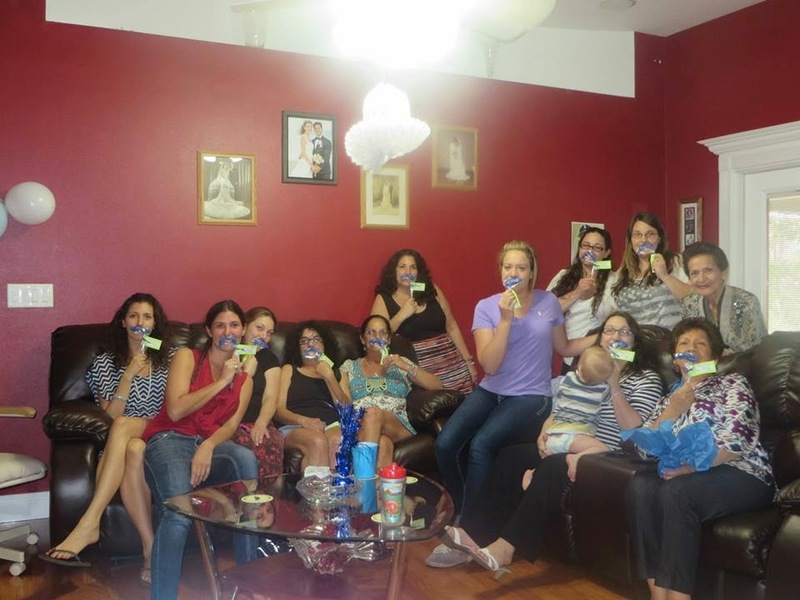 I tried the whole "oil pulling" thing for a little while. It didn't last very long - it is time consuming. I have been using it on my scalp, though, and it feels wonderful. I have scalp issues...it is alleviating a lot of the itchiness. I am thankful that I am getting off a tad bit early today so I can get my hair cut! It hasn't been cut since September and it is in DIRE need of a trim. I am debating throwing in some highlights...I told myself I wanted to stop dying my hair - it is now pretty much all one color...but I do love how my hair looks with them! Decisions, decisions. Those bridal shower decorations and cupcake cake are seriously way too cute! 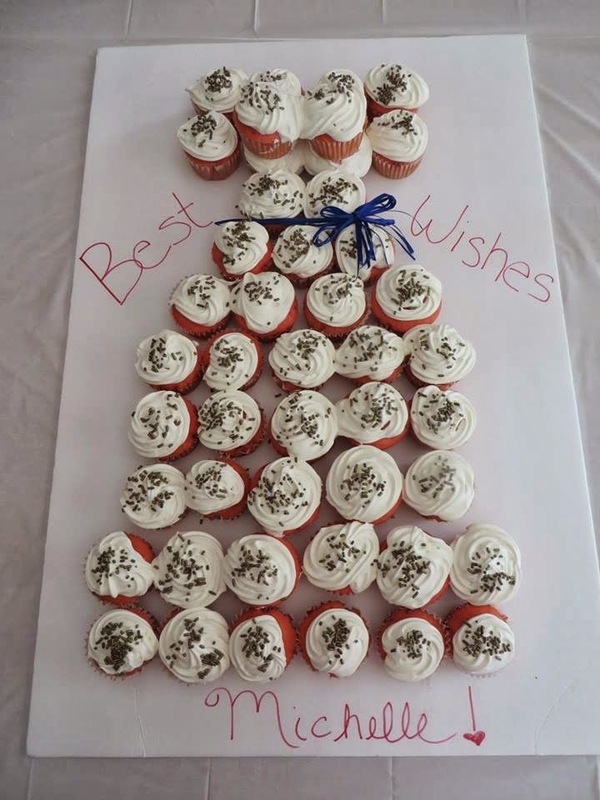 It looks like such a fun shower-- so sweet of you to plan it for your cousin! I love using coconut oil in my hair-- I'm not gutsy enough to try the oil pulling method though! 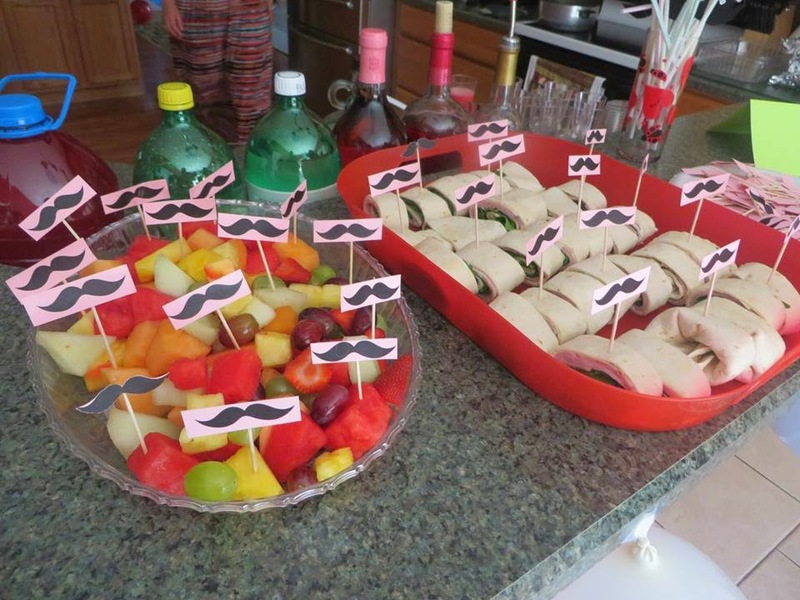 I love all the mustaches! 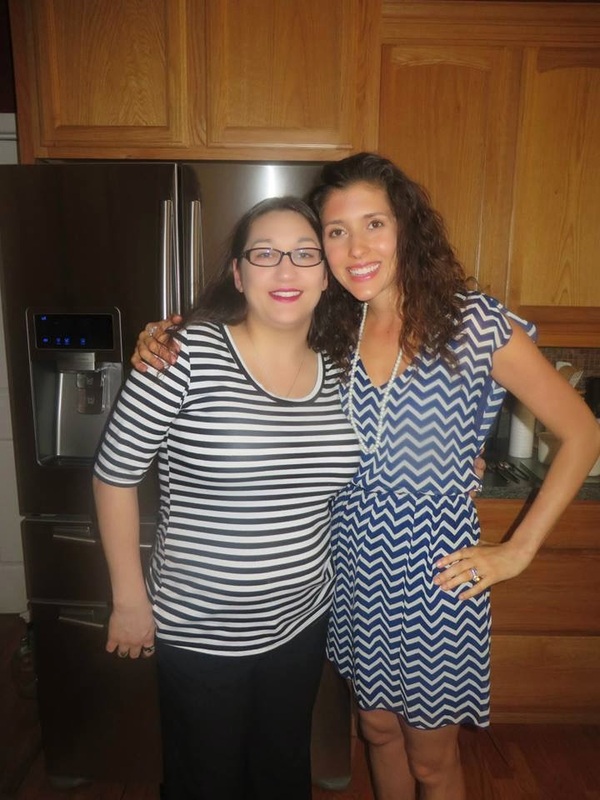 Your chevron dress is so cute! Love the pups, so cute! I'm loving coconut oil these days too! 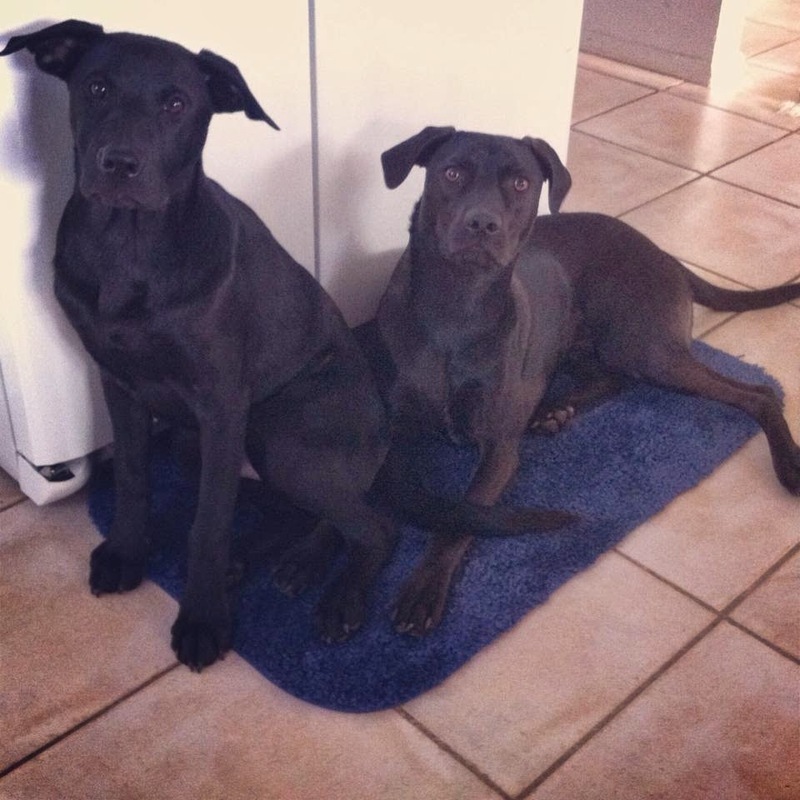 Congrats on your anniversary - what gorgeous puppies!! I can't believe you're married a year already! Happy anniversary. Enjoy your cruise! We're heading out on a cruise in a little under 3 weeks and I can't wait!! Thanks for linking up. Always glad to have you. Happy anniversary! I didn't know you got another pup, he is cute!! Yay for 5 workout days a week, great job! !